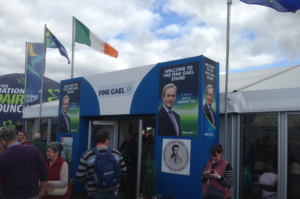 Marquees have become hugely popular in Ireland in recent years. 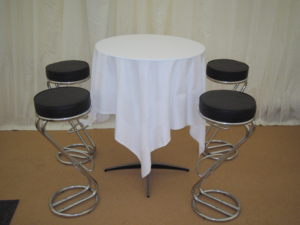 Being portable and resistant to the Irish weather means they can be used for literally any type of event. 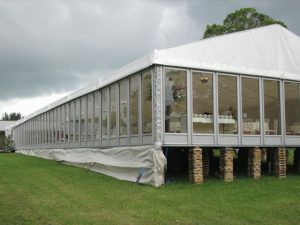 Pubs were once the only option in which to hold functions but people are now seeing the many benefits of marquees and refraining from going ‘down to the local’ to celebrate a special event. 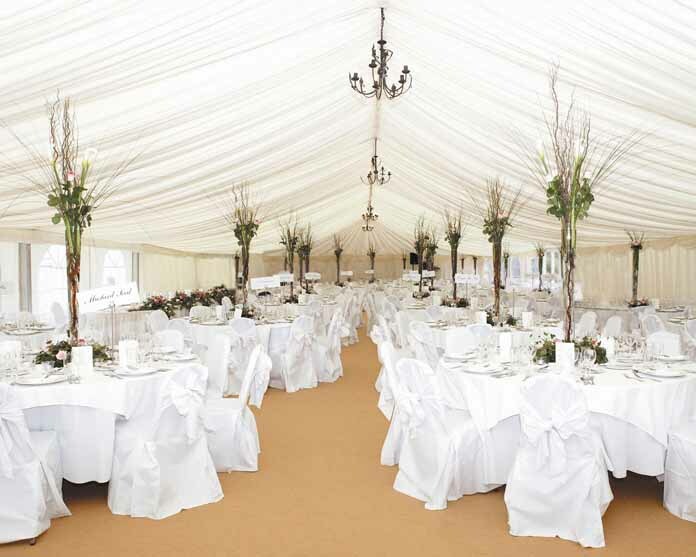 Choose a marquee for your next event and you’ll have a lot more scope when it comes to picking the perfect location. If you’re hosting a corporate event or a special life event such as a christening or an anniversary, you might want a more idyllic setting than what your local pub will give you. From rural gardens in the countryside to your own back garden and the beautiful beach front, you’ll have a lot more options of which setting to choose when hiring a marquee. Have you ever booked a pub for a party? If you have, you will most likely have been told that a certain amount of people can attend, which means that your guest list must be curtailed if you want to invite more than the pub can hold. The joy of hiring a marquee is that you can invite as many people as you want. 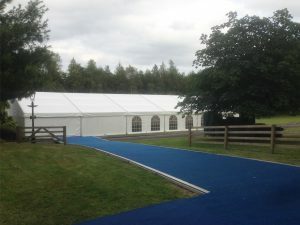 Marquees come in a wide variety of different sizes and styles, allowing you to choose one/some according to the amount of people you plan to invite to you function. The majority of pubs won’t allow you to hire the whole premises for your party. This is because they may have other functions on at the same time or unhappy regulars and business will have to run as normal. Having other people there will make your party a lot less personal. Hiring a marquee will give you the privacy that your local pub lacks. 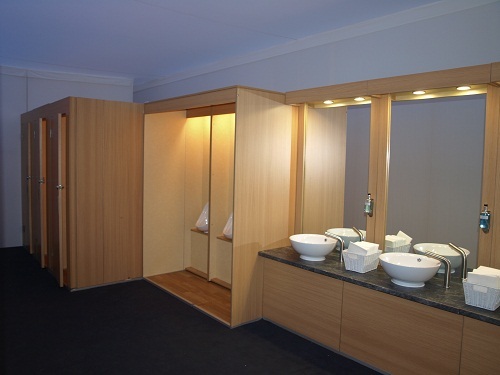 You and your guests can relax for the day and/or night knowing that you won’t have outsiders prying on your every move. Do you really want to celebrate your event in a gloomy back room in a pub? If not, you can enjoy the best of both worlds by hiring a marquee. 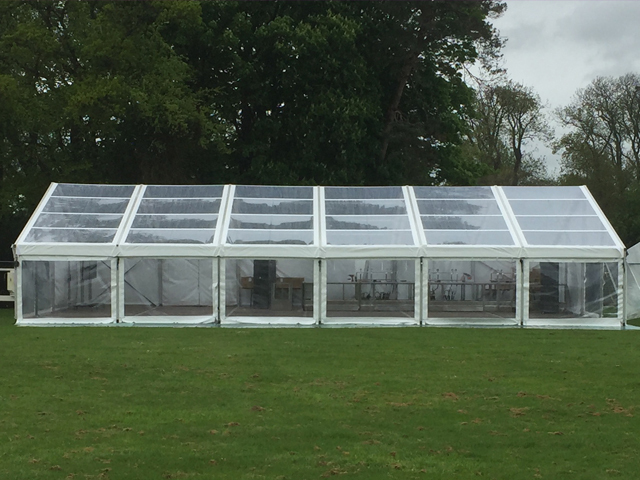 Marquees can come with open or transparent sides meaning your guests can enjoy the comforts of being indoors whilst also having the feeling of being outdoors. If there are children on your guest list, you’ll know that having outdoor space is especially important so don’t overlook this benefit. 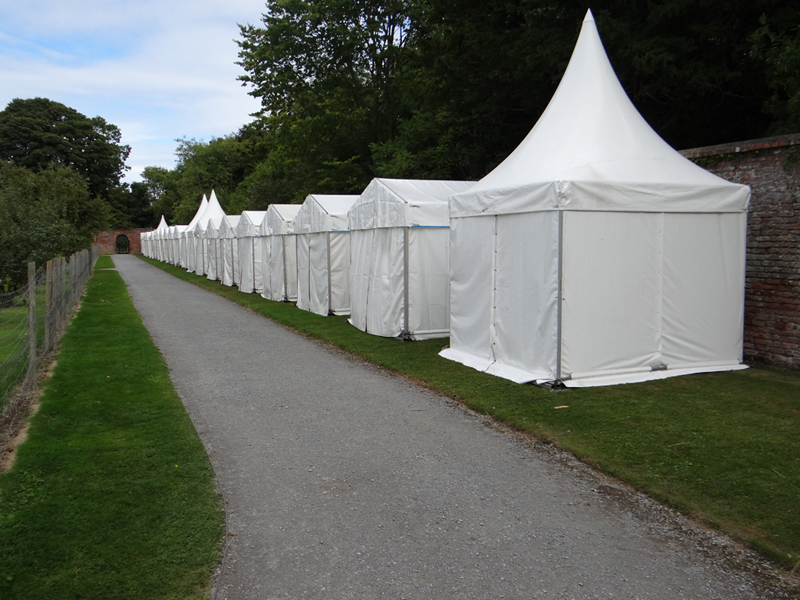 Marquees come in many different shapes and sizes, and they will virtually give you a blank canvas from which to work with. Choosing to have a soft sided or solid sided marquee and picking between a round top or a pointed top are just two of the many options you’ll have when it comes to designing and styling. The interior is your choice too! Your design options don’t just stop with the exterior. 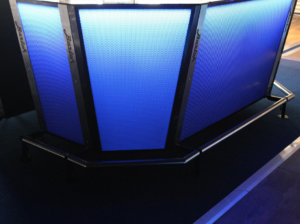 Make your marquee venue more personal to you by choosing what kind of tables you want, how much dancing space you need, the wall décor, the lighting… the options are endless. Holding your special event in a pub will not give you the opportunity to make your special event more personal and themed. Instead, you’ll have to make do with whatever interior design the pub owner likes and a few balloons strung from the tables. It doesn’t sound very appealing, does it? The above are just a small number of reasons why hiring a marquee over a pub is a great idea. The sheer fact that they are more personal to you should be more than enough to convince you to join the masses of marquee lovers that are in Ireland today.